"The most freedomest game is now on the most freedomest OS - We've just set the Linux build of Broforce live!" Despite the announcement saying the Linux version is live on Steam it is still not listed as a supported platform, whether this is a simple typo or an issue with Steam I would still recommend waiting a short while before buying it. 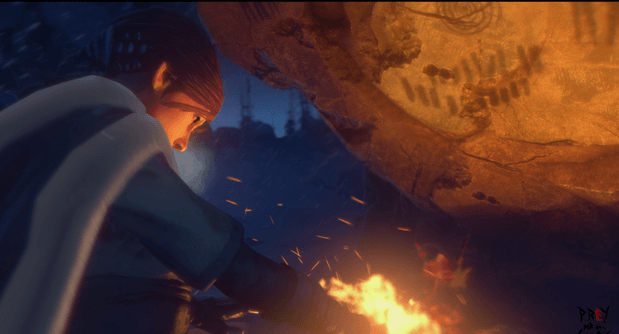 Prey for the Gods is a very stylish game coming to us from a three man development team by the name of No Matter Studios. According to the game's website we will explore the very edges of the world in order to find out why it is encased in endless winter while trying to survive both in the environment and in the presence of colossal enemies. There isn't much information to go on right now but the influence of Shadow of the Colossus upon this game is obvious, with the massive enemies you simply cannot damage conventionally so you're forced to crawl all over them, the lone hero on a strange quest in a faraway land, a focus on navigating an expansive world, its all there. But don't take any of that as a complaint, since The Last Guardian was in development hell for years I am currently more than eager for a game that can replicate the feelings Shadow of the Colossus gave me when I first played it. 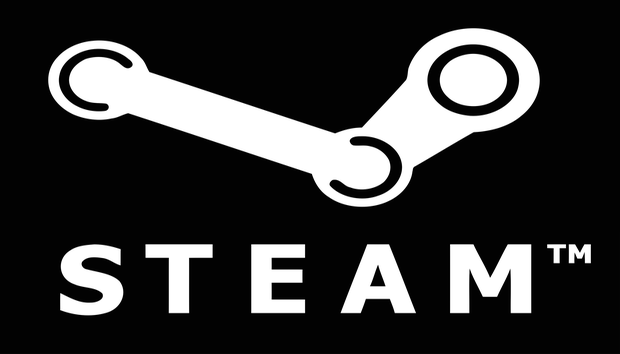 In a recent interview for Kotaku Eric Johnson, one of valve's business development authorities, talked about the bad state of steam's customer support service and why some tickets have such long periods of radio silence. He admitted that the situation is not only bad, but has actually gotten worse over time. However, they have begun taking steps to alleviate the issue, the first visible mark of such change being the addition of the refund system. Payday 2's yearly event is getting a lot of negative attention from its fans. If you don't know, Crimefest is a celebration of all things Payday that spans multiple days, each filled with announcements of free content, DLC, balance fixes and upcoming features. And if that wasn't enough, Payday 2 is free to play during the event with the actual game and all of its DLC being on a 75% discount. Sadly the event is off to a rough start as Overkill has announced their own version of CSGO boxes filled with unique skins, some of which have in game benefit rising a lot of concerns about the game becoming pay 2 win.